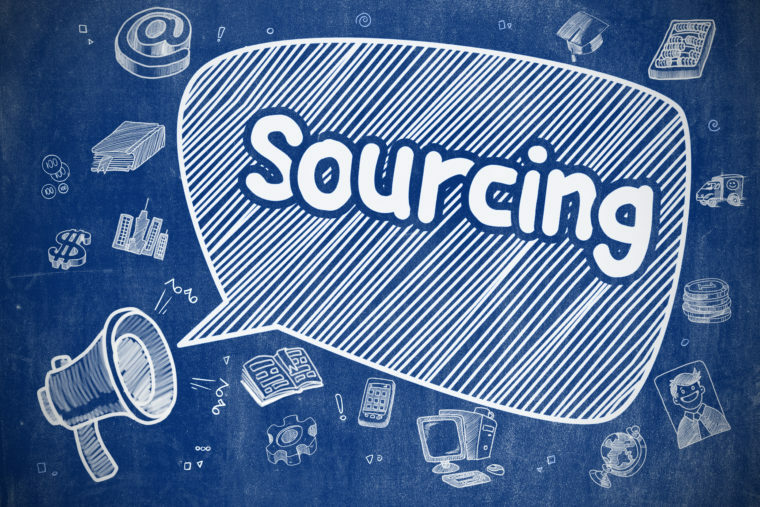 When it comes to sourcing innovation, most focus on trying to come up with a clever technical or business hook. Over years of experience of both innovation success and failures, I've uncovered three areas of focus for sourcing innovation that will have significant impact. Before jumping into the three areas of focus, there is a basic skill that is required. That is the ability to create questions that will cause you to look at these three areas differently. I believe that a good question is one that causes people to really think before they answer it, and one that reveals answers that had previously eluded them. Our ability to ask and answer question is uniquely human. According to primatologists, the great apes can understand and answer simple questions. However, unlike humans, a great ape has never proven that it can ask questions. 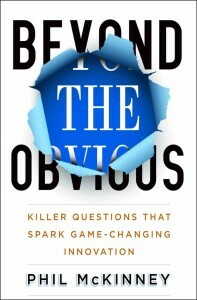 Learning how to use the power of questions to think differently is a skill that everyone has — even if it’s not your automatic instinct. I believe that anyone can develop and harness this power through the use of provocative questioning and discovery. The key to many innovation successes is to dig deep and understand the customer/user of your innovation. I'm not a fan of using third party definitions of customer segments. If you are going source innovation that are different from everyone else, you need to have unique insights of your target customers. These insights will allow you to uncover their unspoken needs and wants. See the slides below for common and not so common ways others look at customer segments. Take a look at the customer segments I talked about in the show. Time is valuable. You can't save it. You can't store it. You can't but more of it. Its perishable. 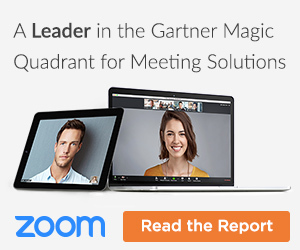 Innovations that understand and find unique ways to make time even more valuable to customers can find themselves in a unique and defensible position. See the slides below for unique ways to think and innovate time. Rather than think like other innovators when they think of money (e.g. this idea will make me rich), focus on how to deliver value to your customer. If you innovate ways for them to make more, save more, get more items for less, protect money, etc — you will separate yourself from most of your competition. Once I've discovered an idea that I believe in, then I need to find a way to show and tell others what I'm thinking. One of the most impactful ways in through vision videos. Vision video's use strategic storytelling to place the person in the middle of the story and create empathy for the impact of your idea. Done right — they will attract others who will want to invest time and in money to realize your vision. 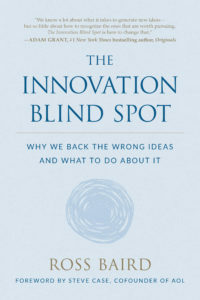 Now you know my secrets to better sourcing of innovation. 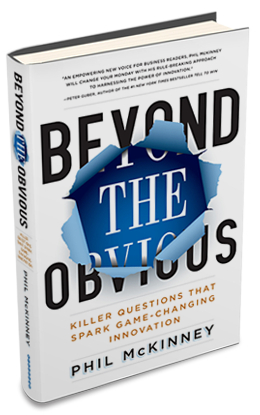 The key is to look beyond the obvious and align your innovations to people, time and money. 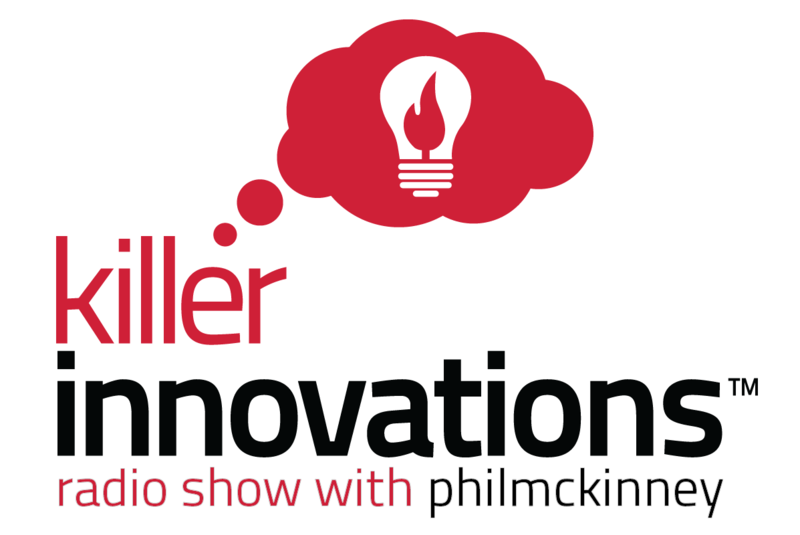 Listen to this weeks show and learn my 3 secrets to sourcing innovation. We've also included below the slides that Phil shared during the live broadcast. For help and guidance in sourcing innovation for your organizations, check out The Innovators Network.